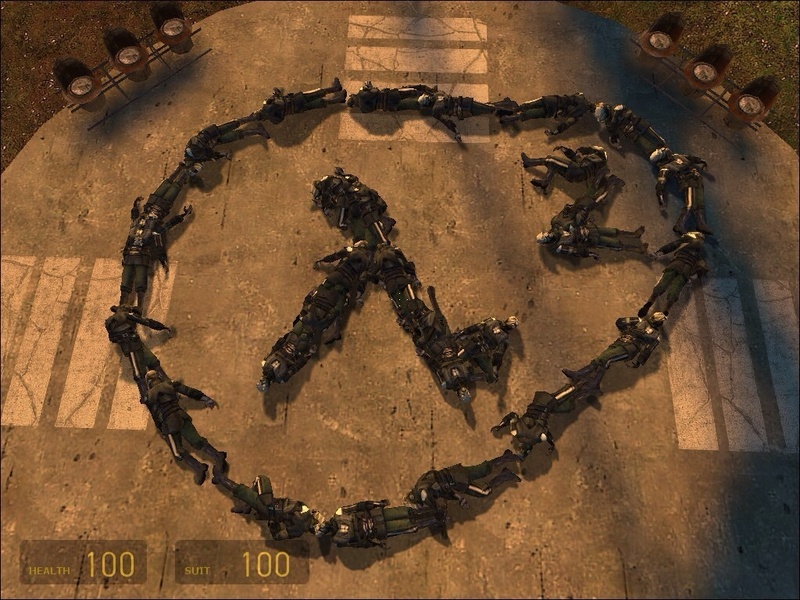 Half-Life 2 made from Combine Soldiers. . HD Wallpaper and background images in the Half Life club tagged: photo.